This is one of the places that I normally don’t want to visit unless it is really necessary… Like when I have to meet someone who is located in this accursed place. But seriously, this will be one of the future major financial district of the country! And also one of the future nightmarish and hellish place to be where a day will stand still because of heavy traffic! Bonifacio Global City (also known as BGC, Global City, or The Fort) is a financial district in Metro Manila, Philippines. 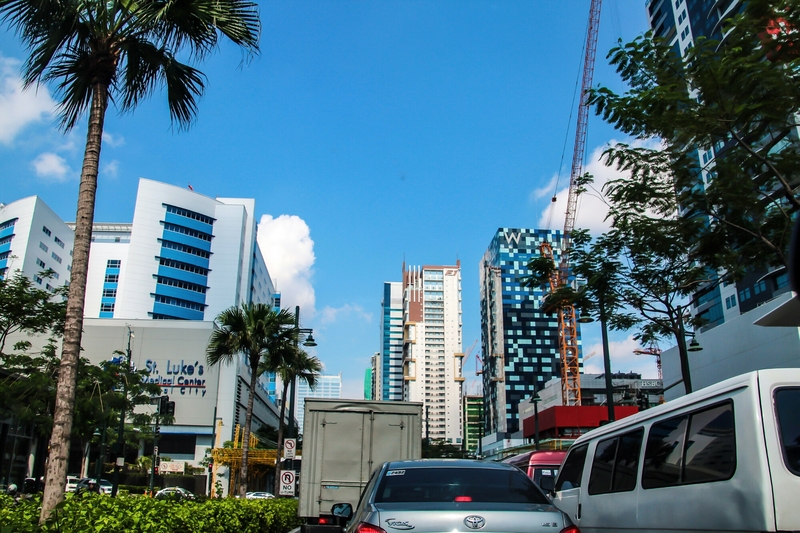 It is located 11 km (6.8 mi) south-east of the center of Manila in an area disputed between the cities of Makati and Taguig as well as the municipality of Pateros. 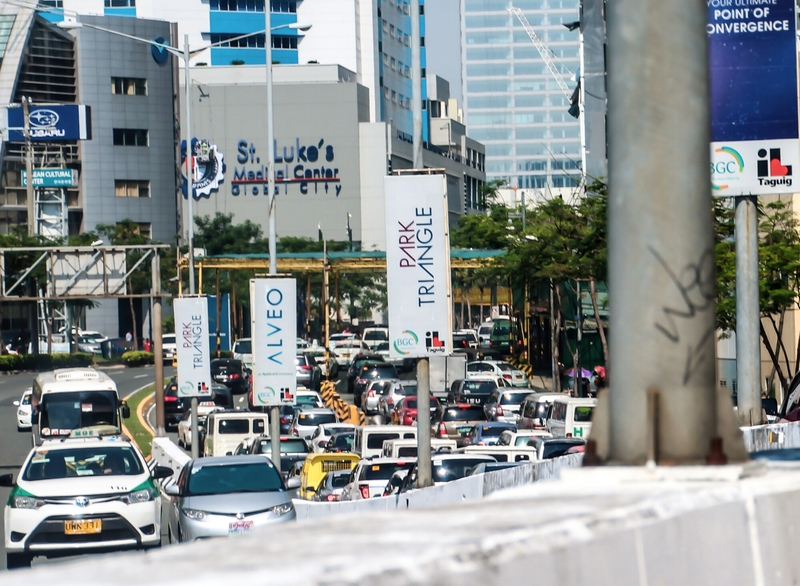 In recent years, the district has experienced robust commercial growth through the sale of military land by the Bases Conversion and Development Authority (BCDA). The entire district used to be the part of the main Philippine Army camp. Exactly! A two hour traffic for a distance of about a kilometer only… Aaargh!